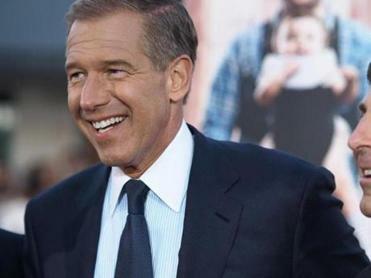 Last week, we learned the true meaning of “fake news” when NBC’s Brian Williams admitted to inventing a story about having come under fire in Iraq in 2003. He made up the vignette and then retold it a number of times as if it had actually happened. That is fake news. But just because a news anchor traffics in satire and irony, just because he is arrogant or angry or openly subjective, just because he has a forceful delivery style, does not mean he works in the fake news industry. John Oliver, Jon Stewart, Bill Maher, Larry Wilmore — they’re all TV news personalities with opinions, attitudes, and one-liners, not staff members of The Onion. They’re not pretend guests on Weekend Update on “Saturday Night Live.” They’re not Brian Williams. Oliver, in particular, is showing us how a funny man with a strong passion for world events can also fall into the broad definition of journalism and advocacy journalism. 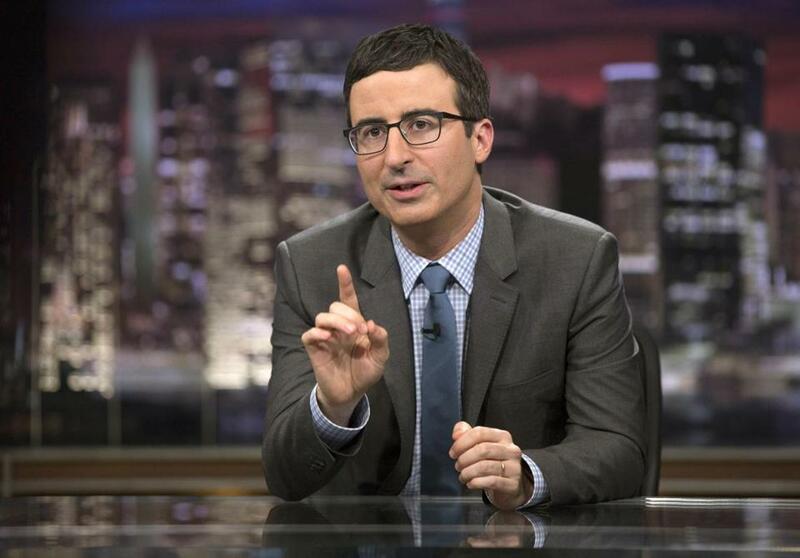 He may not be Woodward and Bernstein on his HBO series “Last Week Tonight With John Oliver,” which begins its second season Sunday night at 11, but he both investigates stories and reports and explains them thoroughly. He’s the equivalent of a newspaper columnist with an amusing, effervescent voice who sometimes gathers news and sometimes comments on it. Oliver, by the way, won’t own the journalist label. Last year, on the eve of the premiere of his series, I interviewed him in New York. 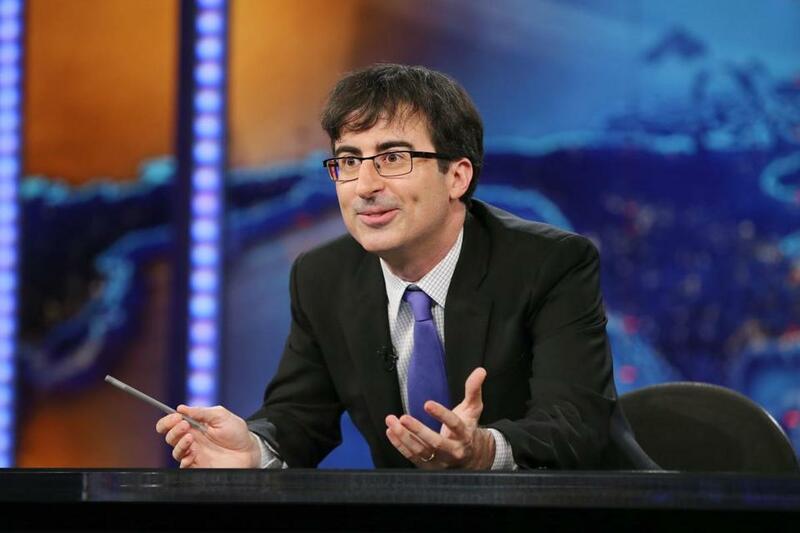 As we discussed his plans for “Last Week Tonight,” I began a longish question about the trick of straddling comedy and journalism, and he cut me off. NBC News anchor Brian Williams is hardly the first person forced to make a public retraction after new evidence came to light. But I half-believed him then, and I less-than-half-believe him now. The first season was so much more than comedy, and a lot like journalism — good-humored, strategically written, and thoroughly reported journalism. He dug into stories on the murky rules of our government’s drone program, the psychological absurdities of income equality and the lottery, and the dangers of deregulating dietary supplements. (The clips are all available for free on YouTube.) And his segments were long enough — often 12 to 16 minutes apiece — to dig deep, despite the fact that most news outlets live in fear of short attention spans. Wisely, the HBO ad slogan for the return of “Last Week Tonight” is “More of Basically the Same.” He is breaking new ground, pulling the genre of news satire into an even more effective realm than before, making it harder to dismiss what he reports as fake news. Fake news uses phony information — which is often made to look a lot like factual information — for humor. But Oliver is grounded in fact, even at his most whimsical. And so is Oliver’s former boss, Stewart, albeit with more absurdist flourishes drawn around those facts and a cast of extremely quirky correspondents in the field illustrating them. Stewart’s comic approach to news has enabled him to call attention to a few very real and important stories, even while he, too, tends to deny the journalist label. In 2010, most notably, Stewart shamed Republicans in Congress for blocking a bill for federal funds for the health care of 9/11 responders. The bill passed in the last hours of the session, with many including New York’s mayor, Michael Bloomberg, and White House press secretary Robert Gibbs crediting Stewart for it. At the time, the New York Times compared Stewart’s advocacy to that of Edward R. Murrow, when Murrow turned public sentiment against McCarthyism in the 1950s. Those are the kinds of pieces Oliver appears to be most interested in, pieces that speak to public opinion with as many facts as laughs. He’s an entertainer, but he’s also a news guy, and one who is as far from fake as he can get.